Work — Shaw Design Associates, Inc.
Our number one goal at Shaw Design to create stunning and interactive outdoor spaces that promote visual, social and ecological balance. From custom backyard renovations to multiple acre estates, we combine the highest standard in materials and professional installation to make our customers vision a reality. 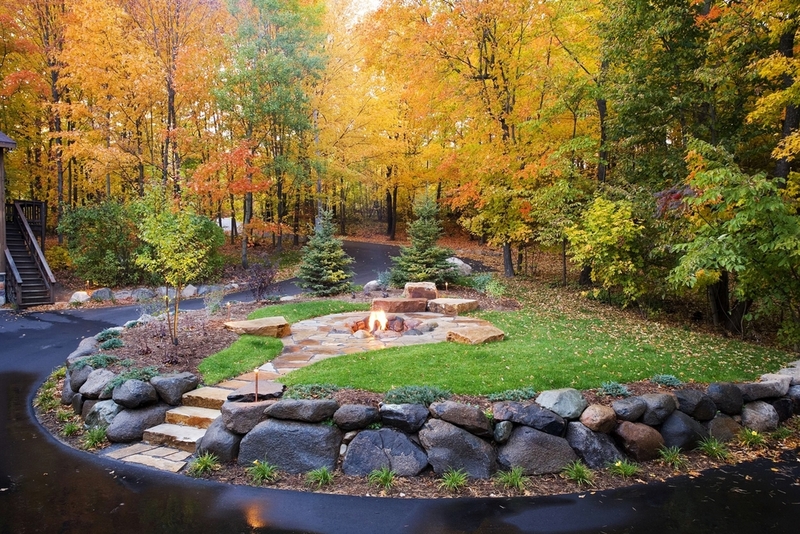 We offer our superior residential landscape services to the Twin Cities and beyond. This portfolio shows only a sampling of the projects we have created at Shaw Design Associates.